Britons could face the prospect of having to apply in advance and pay a fee to travel across the channel, the UK government has admitted. I don’t think it’s particularly desirable, but we don’t rule it out, because we have to be allowed a free hand to get the best negotiations. The details of what a post-Brexit Europe are still unclear and they may remain that way until the UK triggers Article 50, the formal process for leaving the EU. But the UK’s interior minister, Amber Rudd, has hinted that one possibility is that travel to and from the mainland could become much more complicated. European leaders are drawing up plans that they intend to unveil later this year that will put in place an EU travel information and authorisation system – a visa application process similar to that of the ESTA scheme in the United States – where applicants who do not need a full visa apply online and pay a fee to travel. 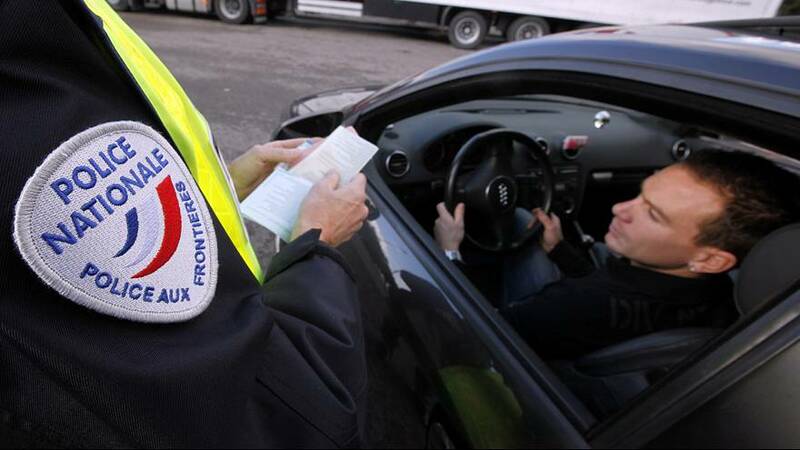 Both France and Germany have backed a similar EU ETSA plan that would cover all visitors to the passport-free Schengen zone from countries that do not need a visa to enter. The move comes as France and other EU countries are grappling with security threats following a string of high profile terror attacks and calls for greater security. If the system is applied, it could mean Britons will have to pay a fee to travel to the EU. In some cases, it could cost as much as €60. In an interview with the BBC, Rudd said she does not think such a visa process would be desirable, but that UK diplomats cannot rule it out as they prepare to move on with leaving the EU. Rudd’s comments come as once again the EU on Monday reiterated its position that the UK cannot pick and choose which rules to follow – and that if it wants access to the common market, London better be prepared to allow the free movement of people.